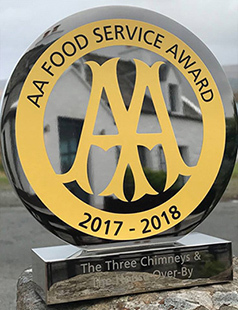 The Three Chimneys Restaurant with Rooms is formally graded by VisitScotland and The AA. These organisations are recognised as the top, professional organisations in the UK and they collaborate to foster a universal standard. 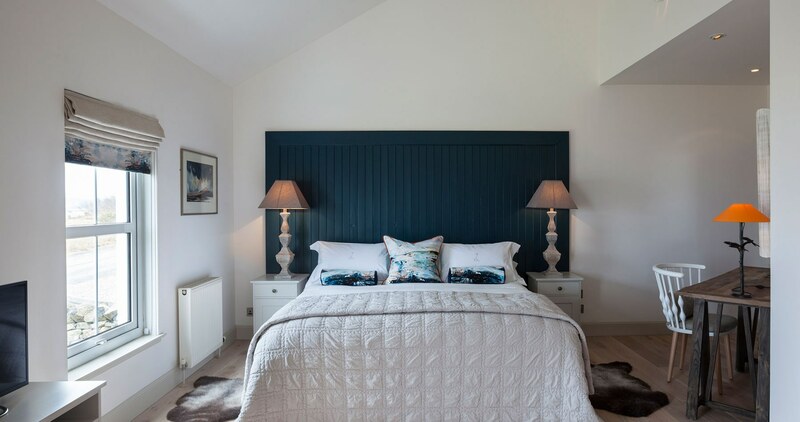 Incognito inspections are carried out annually by VisitScotland, the AA Hotel Guide and AA Restaurant Guide, The Michelin Guide, the The Good Hotel Guide and The Waitrose Good Food Guide. We have been listed in these Guides continuously for many years. We are graded as a Gold, 5-Star Restaurant with Rooms by both VisitScotland and The AA. 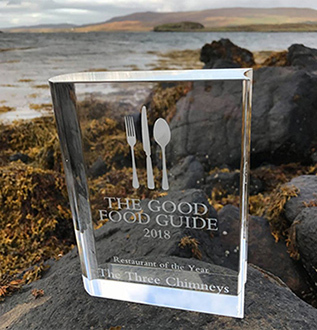 The Restaurant is also accredited by The Visit Scotland Taste Our Best scheme and has been awarded 3 AA Red Rosettes for Culinary Excellence the year 2000. The AA has also recognised our Breakfast and our Notable Wine List, as being of a very high standard, for 2017/2018. 100 Most Wonderful Hotels in the World. Fall/Winter edition September 2015. Restaurant Magazine's World's Top 50 best restaurants, 2002 and 2003.